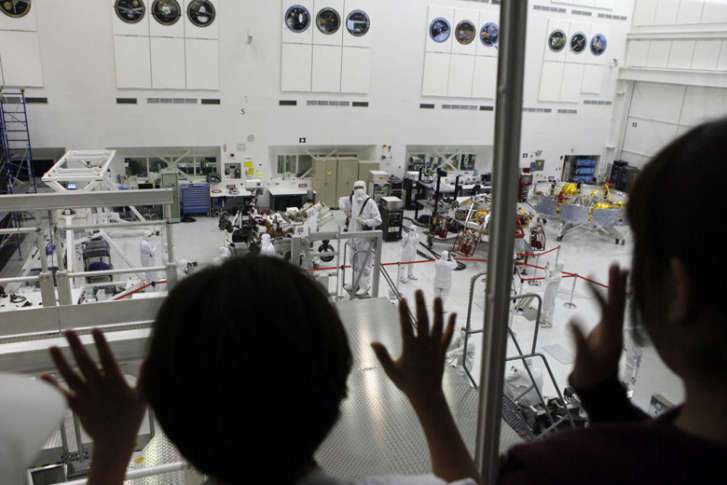 NASA is searching for a Planetary Protection Officer, tasked with protection against harmful contamination that could result from space exploration. 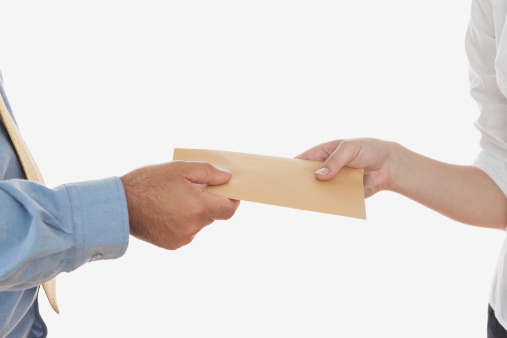 The position pays up to $187,000 a year and may require “frequent travel” to destinations undisclosed. 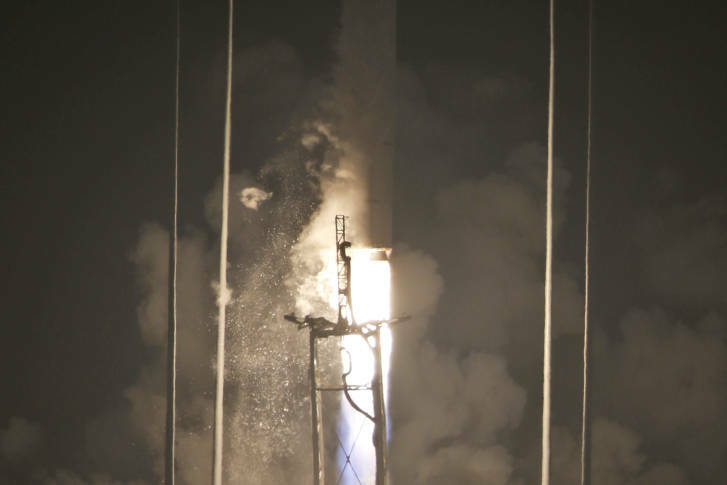 After bad weather and a month of delays, NASA’s Terrier-Improved Malemute rocket finally took to the sky Thursday morning from Wallops Island in Virginia. 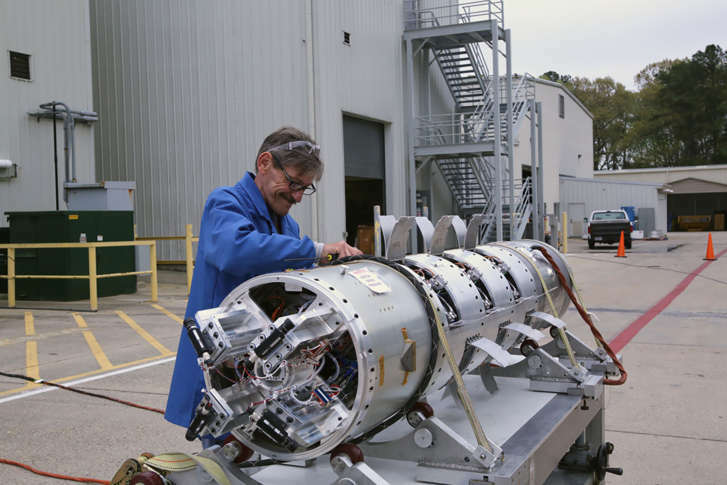 NASA is hoping the 12th time is the charm as they plan to launch the Terrier-Improved Malemute sounding rocket on Thursday morning. 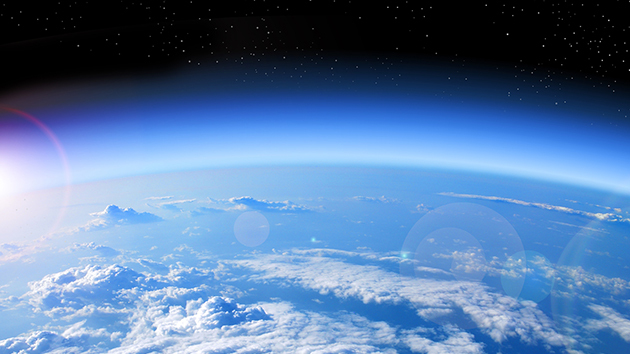 It will release particles that could produce red and blue-green clouds. 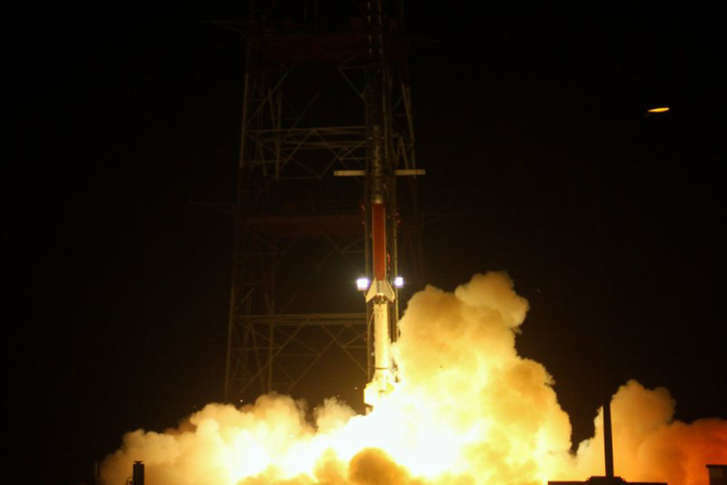 The launch of NASA’s Terrier-Improved Malemute sounding rocket that was supposed to launch Saturday from Wallops Island, Virginia, night has been postponed indefinitely. 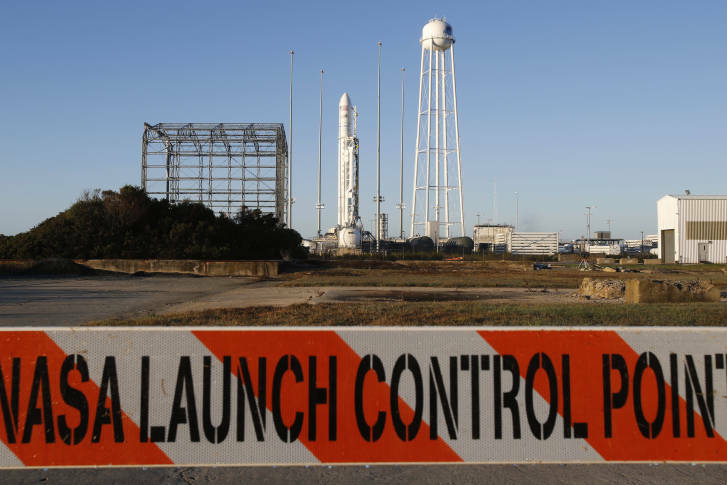 The NASA Wallops Flight Facility scheduled a rocket launch Sunday night that would have been visible in the D.C. region, but it has been postponed once again. It was canceled due to high winds. 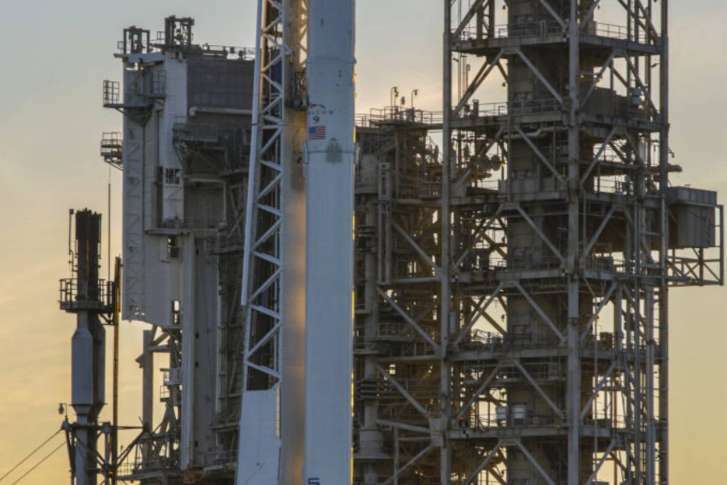 If you were looking forward to Tuesday’s rocket launch, then you’ll have to wait yet again. 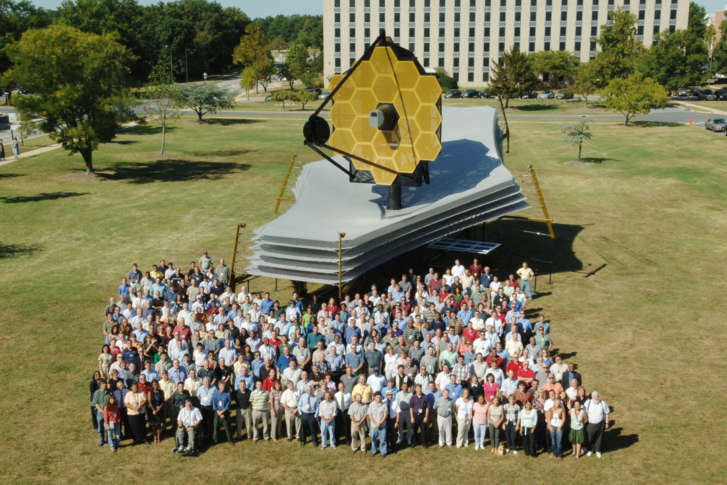 WTOP’s Space Place columnist Greg Redfern says NASA aims to launch the James Webb Space Telescope aboard a rocket, and SpaceX plans to send two paying passengers to the moon in 2018. 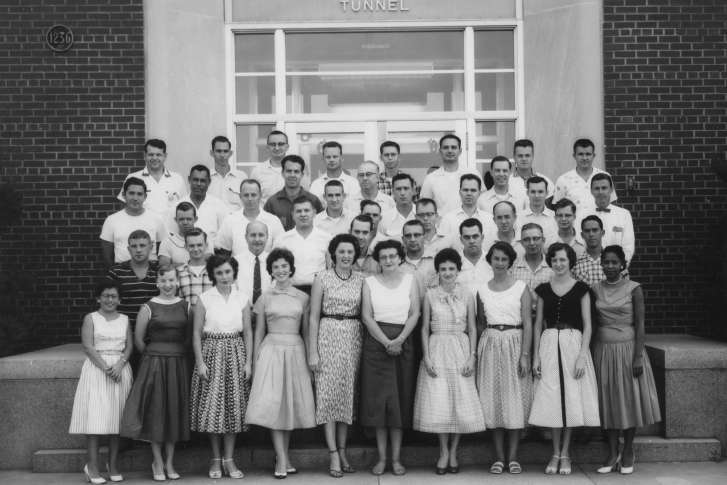 Unlike popular culture’s depictions of a 1960s NASA being majority male and predominantly white, the mathematicians featured in “Hidden Figures” are neither male nor white. It’s a true story about four black women whose genius contributions made America’s space program possible. 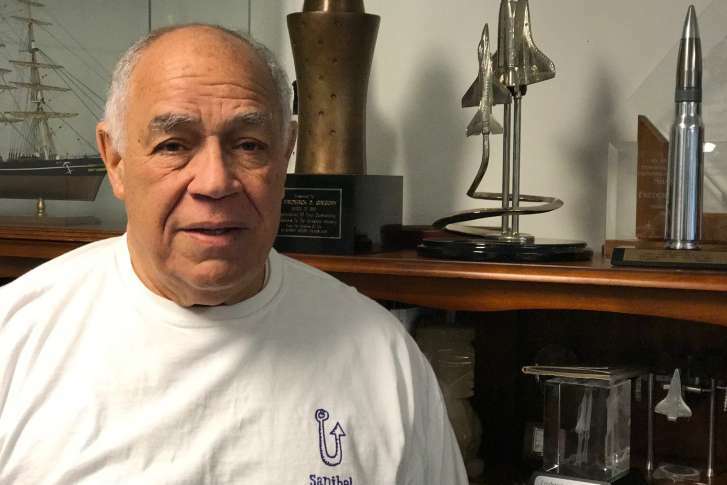 Black pioneers extend across professions and around the globe — and in retired astronaut Frederick Gregory’s case, beyond earth’s atmosphere. See photos and video. SpaceX is sending up a load of space station supplies from the exact spot where Americans flew to the moon almost a half-century ago. The pad was last used in 2011 for NASA’s final space shuttle flight. 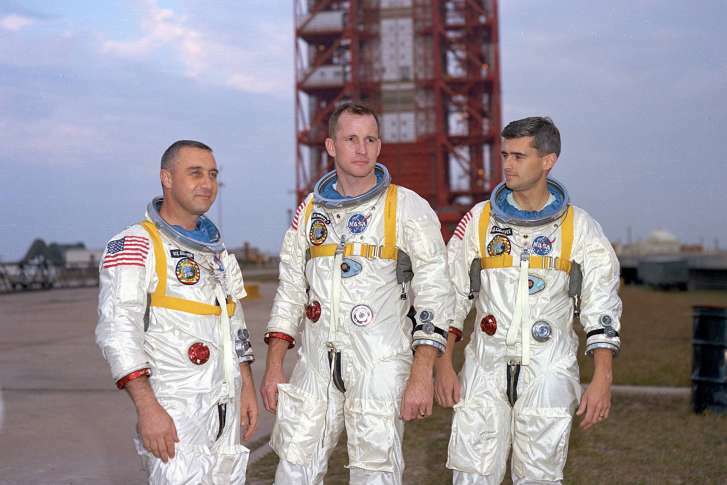 WTOP’s Space Guy Greg Redfern reminds readers of the astronauts who gave their lives to NASA’s pursuit of spaceflight before the upcoming anniversaries of their deaths. NASA on Monday announced the death of astronaut Gene Cernan, the last man to walk on the moon. He was 82. 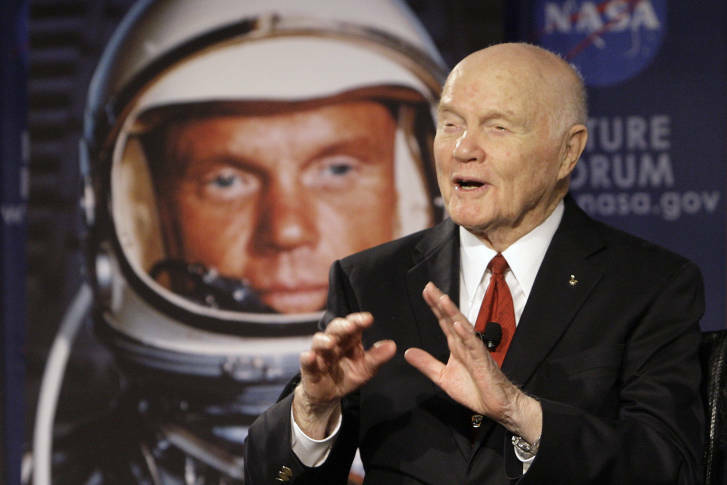 John Glenn, the first U.S. astronaut to orbit Earth, died at age 95 on Thursday. WTOP’s Sky Guy Greg Redfern remembers the man with many hats and the era he served. Astronauts have survived trips to the moon and spacewalks in Earth orbit, but there remains one stubborn problem NASA has not been able to solve.